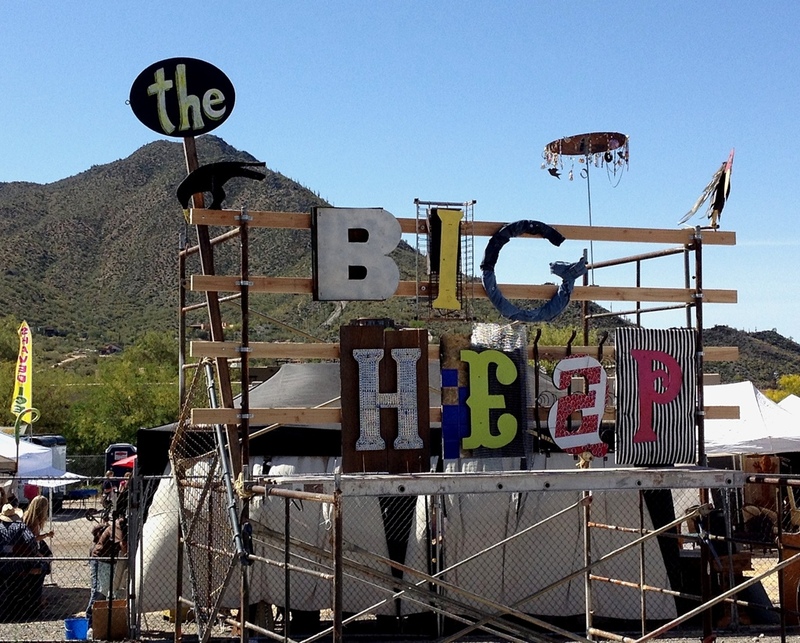 This spring we went to The Big Heap, which is held in Cave Creek, Arizona. 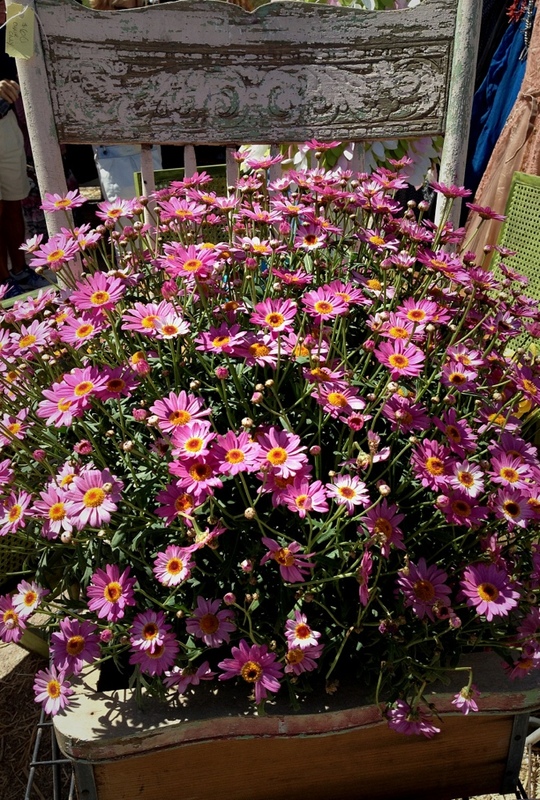 I believe it is held spring and fall, but check out their cool website for all the details. It was a beautiful day. So many cool things! Definitely going The Big Heap this fall if you get the chance. 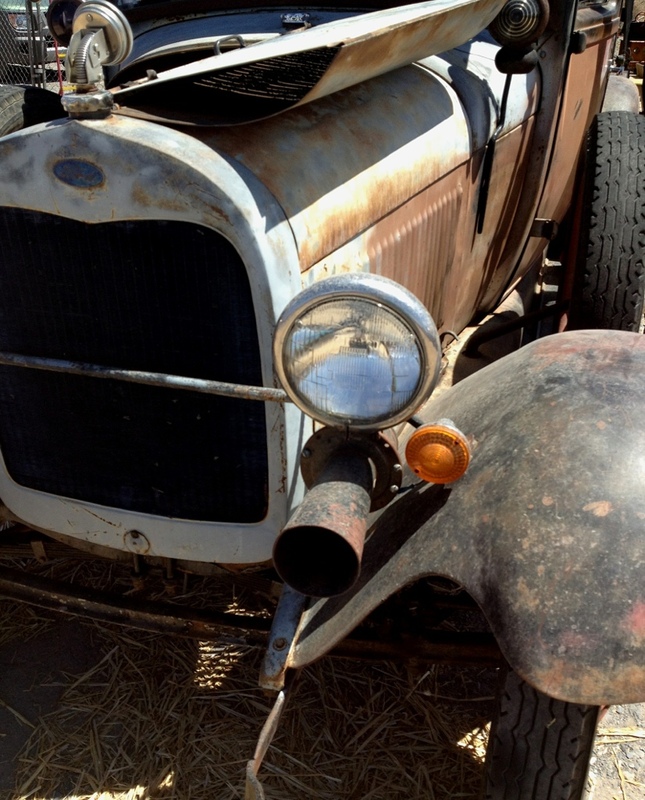 Beautiful old stuff! And new too. 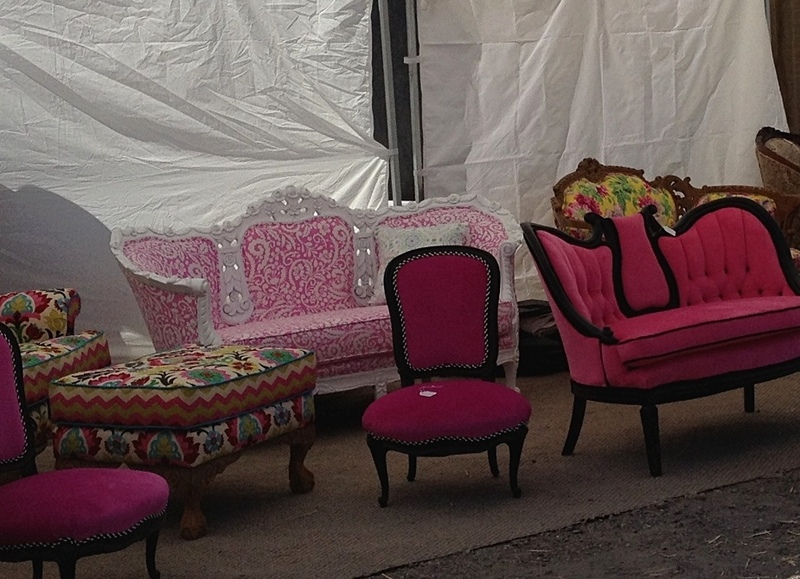 I loved the refurbished furniture, jewelry, old cars, housewares, etc. Besides a few photos, I picked up a pair of earrings and spurs!